Specialists, with the experience and quality of service you can trust. 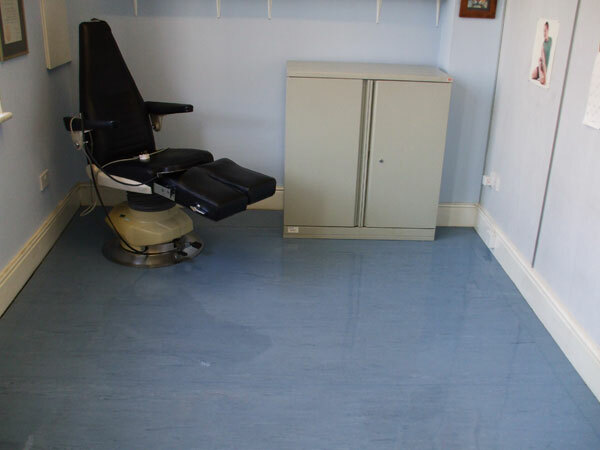 From delicate natural wool berbers to polypropylene office carpet tiles, we are equipped to tackle the trickiest and toughest cleaning problems, effectively and safely. 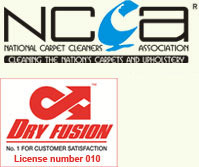 These logos mean we are trained to handle the toughest cleaning problems. Power Clean has taken specialised training by the UK's leading providers, including the National Carpet Cleaners' Association , Nu Life Stonecare and Cleansmart UK. 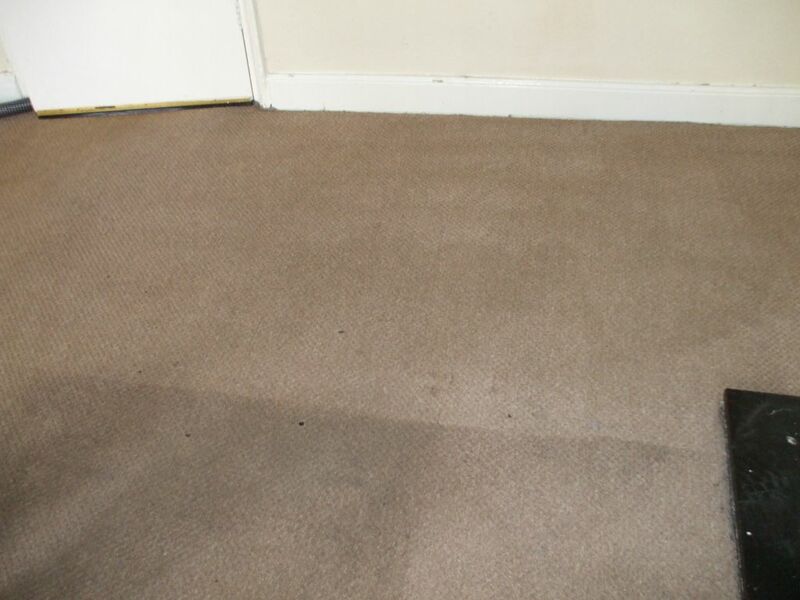 Our training and 20 years of experience enables us to remove a huge variety of stains to give you a clean and healthy carpet. 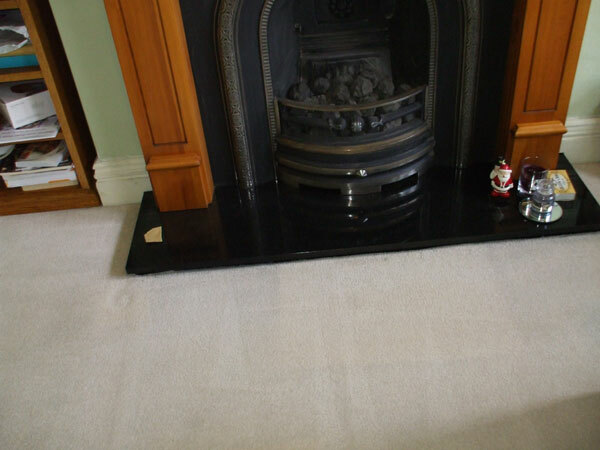 Every effort will be made to clean your carpet to the best advantage - if you are not satisified we will return and clean any area of carpet again , if you are still not satisified we will offer a full refund. 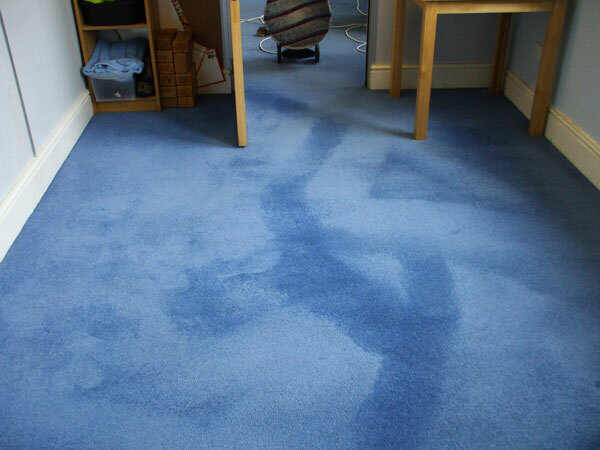 If we cannot remove a stain and another professional carpet cleaner can we will refund the cost of treating the stain ! *Applies to Dry Fusion cleaning only and subject to survey. 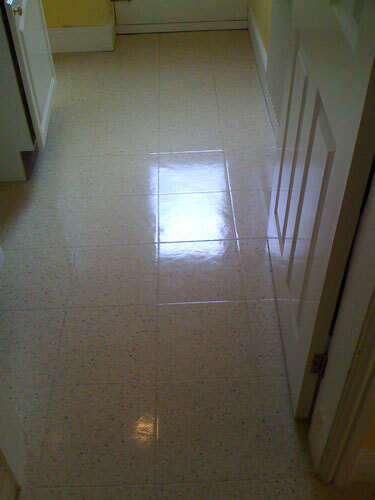 If you are busy and have the measurements we can give you an approximate idea of the price over the phone. 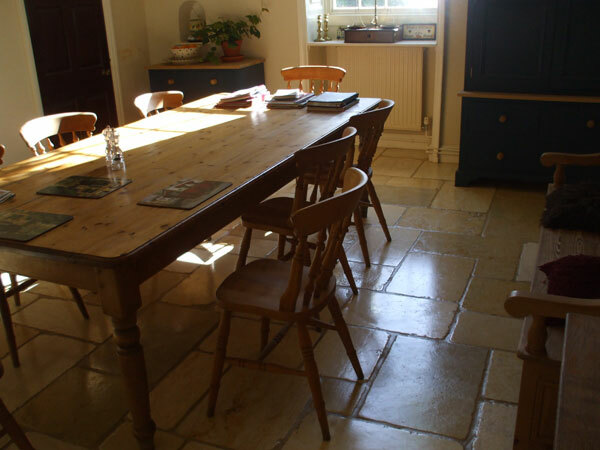 Power Clean Ltd has 20 years experience of cleaning carpets and upholstery in Homes and Offices in Harrogate, York, Knaresborough, Wetherby, Tadcaster and Ripon. 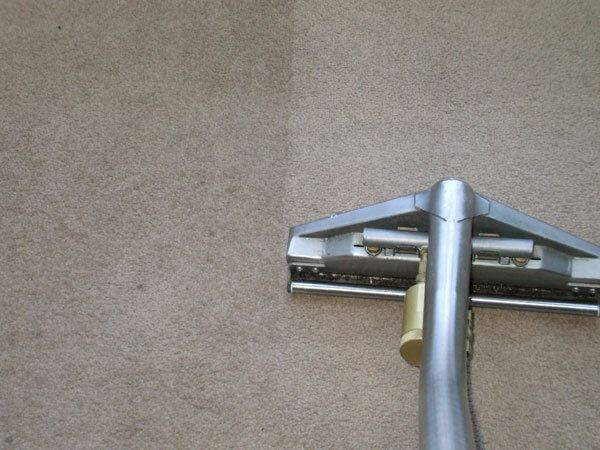 We continuously invest in the latest equipment and training to be able to clean your carpets, upholstery and floors to the highest standard , thus ensuring their freshness and health. 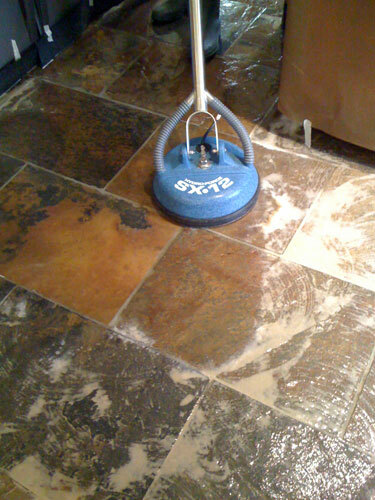 Many of our customers have been using Power Clean's Specialist Cleaning services for more than 10 years. 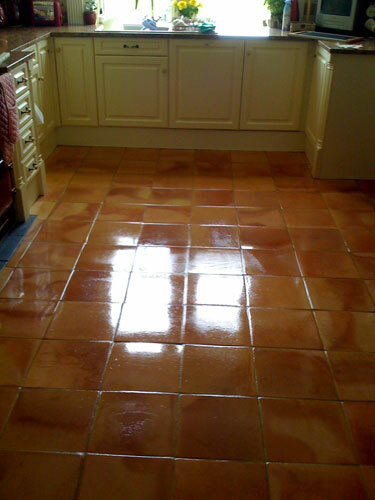 Office Managers and Residential Letting Agents appreciate our Professional Expertise and Friendly, Personal Attention. Our aim is to provide a Service Second To None and Guarantee Satisfaction or We Will Return And Clean Your Items Again FREE OF CHARGE ! 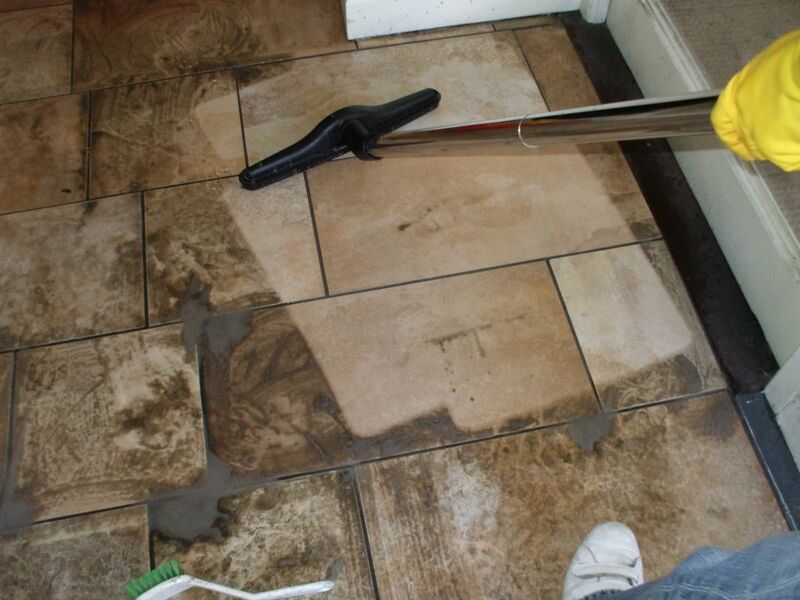 "I would have no hesitation in recommending Powerclean to my family and friends - they have provided me with an excellent service and it is a refreshing change to deal with a company that cares about their customer's needs."